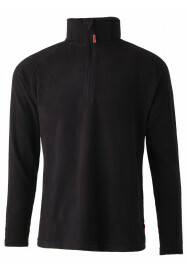 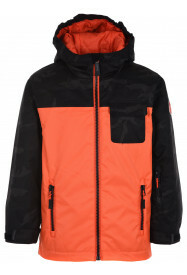 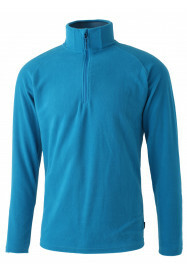 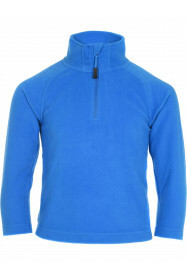 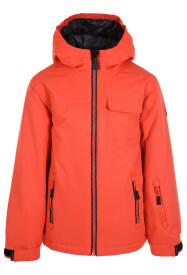 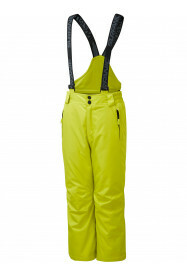 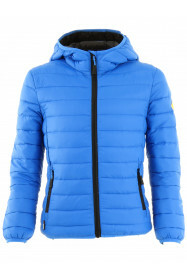 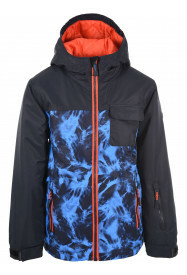 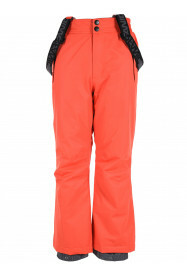 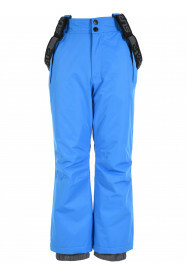 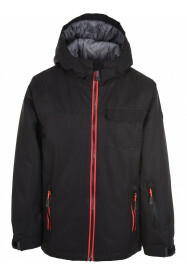 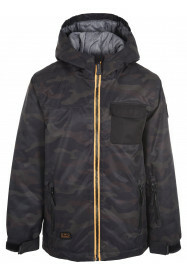 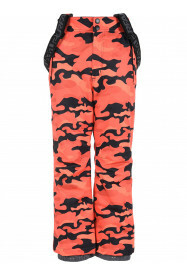 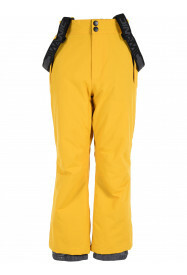 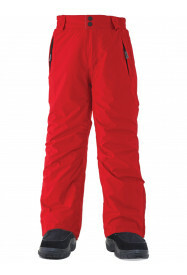 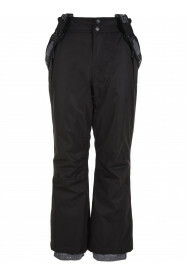 Surfanic have a wide range of Boys snowboard and ski clothing. 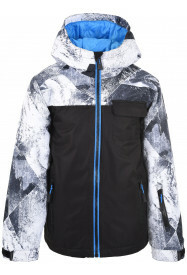 Our Snowboard Jackets are always seen on the slopes. 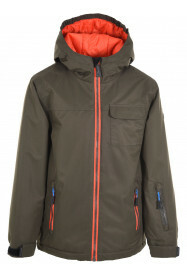 These stylish and hard wearing our jackets have a detachable hood, are waterproof and windproof and come with a whole host of additional features.